It takes real talent to smash with the best of them. One of Jupiter's more obscure attacks but I feel it is worth featuring here. It's actually lightning but no one seems to notice. Good for clearing the floor around you I reckon. Nothing like a breeze of petals to lift you into the air. A dragon made of electricity is unleashed good luck countering that. 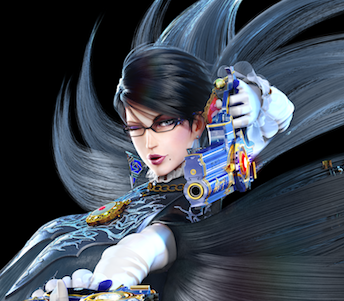 Final Smash- Umbran Climax- Bayonetta gets a purple aura whilst in this form and every attack she throws is a Wicked Weave/Smash attack. At the end of the final smash, a bright glow will indicate you to tilt the analogue stick. This changes what Infernal Demon you get to assist you. He drew first and shot! A quick guitar strum creates a sonic shockwave. A fire to the side. A quick meditation heals slightly and buffs attack for a spell. How do you jump in midair anyway? Reverses rival's controls and inflicts a status defect upon them. Bowser Jr is essentially 8 different characters so I guess they can each have two costumes and occupy the same slot.